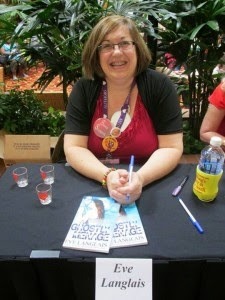 I am a bestselling Amazon author, ranking often in their top 100 romance authors. But I’m not just popular with Kindle readers. I was one of the top ten selling authors on AllRomance for 2013 and have had numerous of my books hit the top 20 books over all on Barnes & Nobles as well.